With exquisite flavours, a bold taste and the quality you expect from a certified authentic Prosecco from Italy, we present the newest addition to our product range. 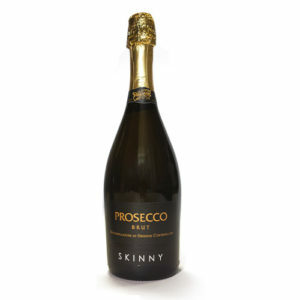 At Prosecco 1754 we’re proud to announce the release of our new product, Skinny Prosecco 1754. 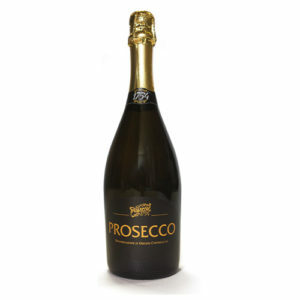 With 60% less sugar than our standard bottle of Prosecco 1754 you can now enjoy the exquisite taste of our renowned Prosecco beverage without the extra calories! We’re confident that you’ll love our new drink and when you’re ready to make your next order, if you choose to buy a larger quantity of bottles then you’ll benefit from some generous discounts. So why not try our Skinny Prosecco today and see what you think? Copyright © 2019 Skinny Prosecco 1754 All Rights Reserved.